Dr. Battaglia will numb your tooth with a local anesthetic and administer analgesia if needed. Once the tooth is numb, an opening will be made in the top of your tooth to access the canals. Dr. Battaglia will use tiny instruments to remove pulp from your tooth and prepare it to be filled. 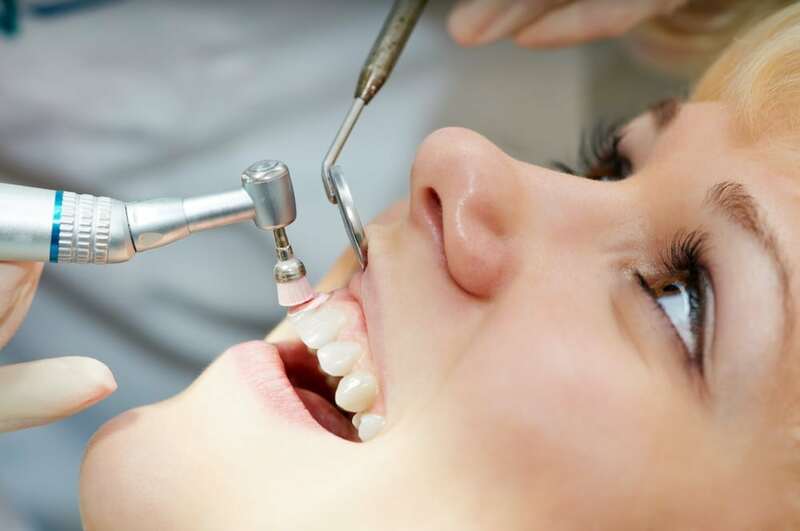 You will return at a later date to have your root canal capped with a crown or other type of restoration that will give it the appearance and function of a natural tooth. You will be allowed to drive yourself home from your root canal visit and may even wish to return to work the same day. However, it is normal for your tooth to be sensitive in the days following your procedure. You’ll need to avoid biting anything with your filled tooth, as this can cause it to break or fracture. So long as the tooth heals normally and you experience no complications, you can return to Dr. Battaglia within a month to have a crown or other restoration placed on the tooth.